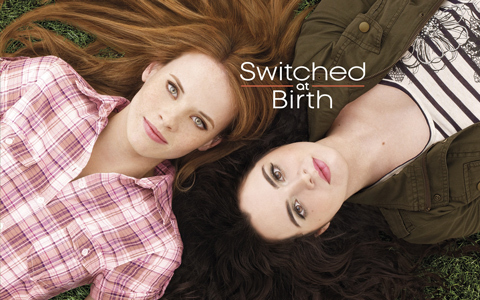 Switched at Birth, ep5.06 “Four Ages in Life” premieres on ABC Family, Tuesday, March 7th at 8pm. Daphne must come to terms with a faltering mentor while Bay discovers the intrigues of her idol. Edited by me!